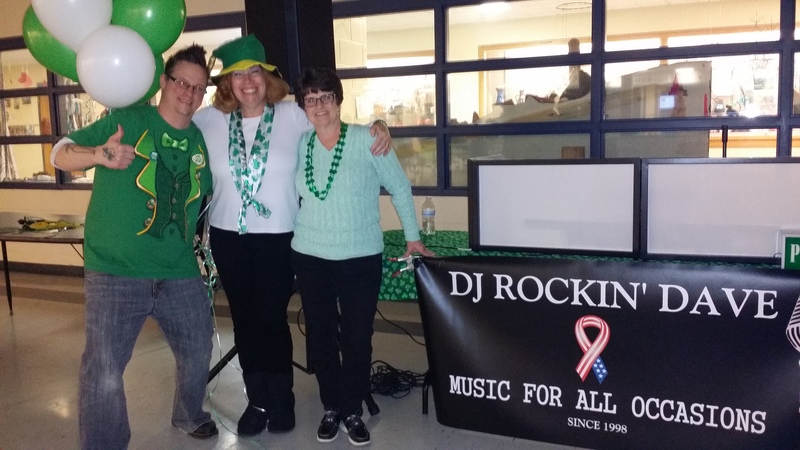 DJ Dave Cipriano with Rotarians Maureen McGettigan and Sharon Vecchione, at St. Patrick’s Day dance sponsored by Springfield Rotary Club for Special Olympics athletes. Springfield Township Rotary Club hosted 80 Special Olympics athletes from Montgomery County track and field, plus members of their families. 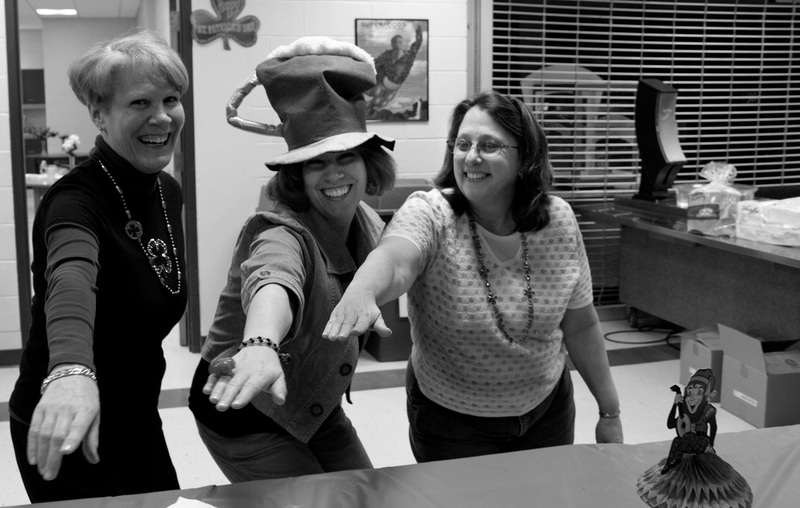 It is their annual St. Patrick’s Day dance, held on March 16th in the Springfield Township High School cafeteria. 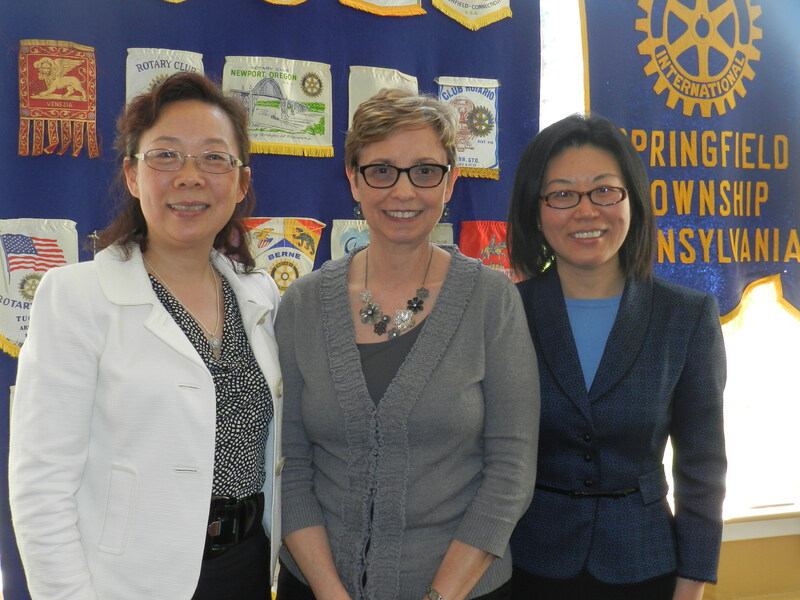 The Springfield Township School District has been very generous in providing the Rotary Club with this venue each year. 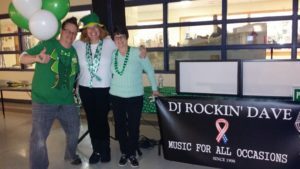 DJ Dave played music for 2-1/2 hours, leading fun dances and handing out St. Patrick Day themed party favors including necklaces, hats, bracelets, scarves and boas. 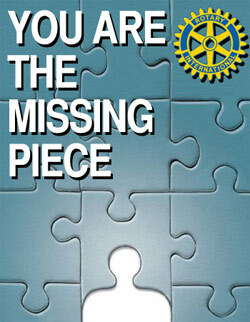 Organizing for the party takes a lot of Rotarians and friends. 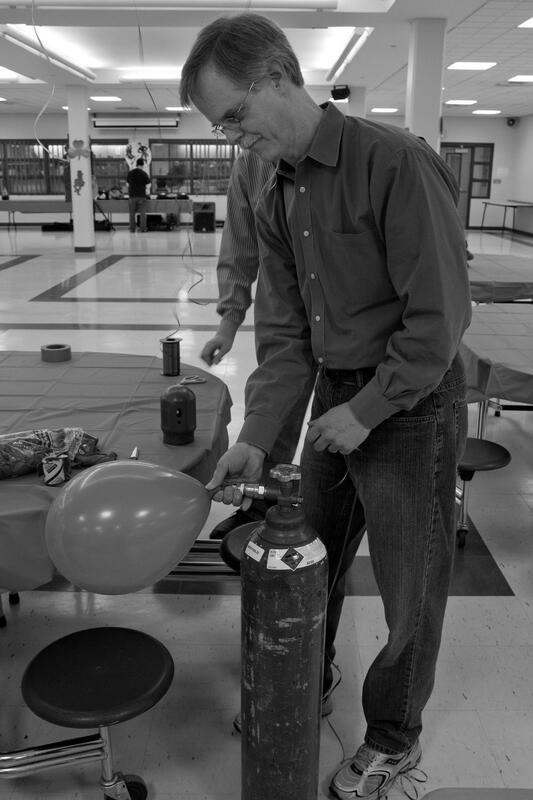 This year 12 Rotarians helped out with the shopping, party decorations, and food service. 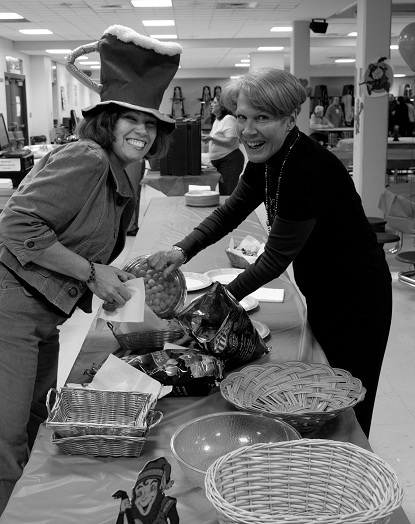 The athletes enjoyed sodas, hoagies, tomato pie and of course, St. Patrick’s Day themed desserts. A great time was had by all, and we’re all looking forward to inviting the athletes back next year! (L-R) Ms. Lan Miao; 2011-2012 Springfield Rotary President Roseann Nyiri and Dr. Jing Fang. 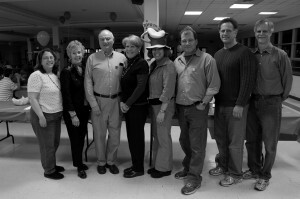 The Springfield Rotary Club on March 11, 2011 held their annual St. Patrick’s Day Dance for the Special Olympic athletes in our community. Food, fun and dancing were had by all. and Gregg Lodes. Photo by Stacey Godshall. Volunteer Nancy McGettigan and Rotarians Maureen McGettigan and Bonnie Ostrofsky enjoy the dance music. Photo by Stacey Godshall.